Welcome to summer! All kids need some School Skill practice over the summer. The dreaded Summer Slide sounds terrifying! Sometimes I have the best intentions for summer, but then go down the rabbit hole (internet) looking for ideas on things to do with my children. I want something that’s not too hard, not too easy, but just right, AND only takes 20 minutes each day. I’ve got it! Look no further than this elementary school list. Start your child on the grade he or she will be going into next year.. Summer POINTS or Do-It-Yourself Summer School with your child? 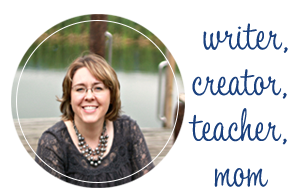 Kristen is the writer and creator behind Busy Kids Happy Mom. 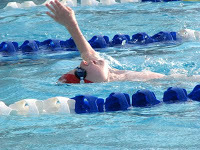 The site started in 2011 as a way to share Summer learning and enrichment ideas. 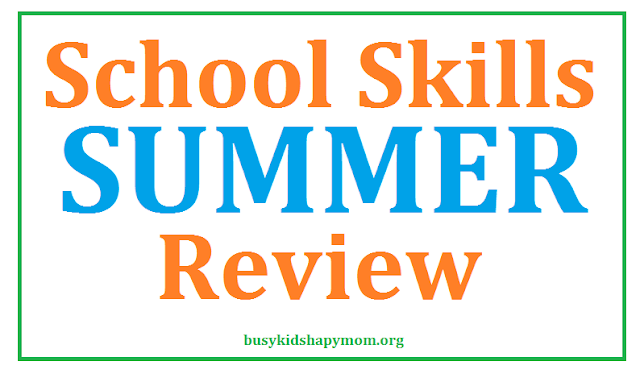 First it started with Summer Points, Life Skills were added and now DIY Summer School. All of these activities have similar characteristics, the main theme being to Make Summer Count! 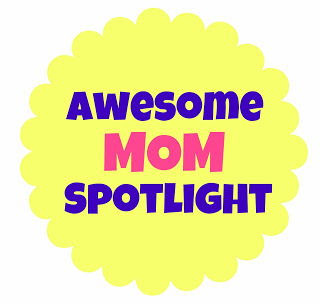 She is an Elementary Reading Specialist and the mother of 2 boys! 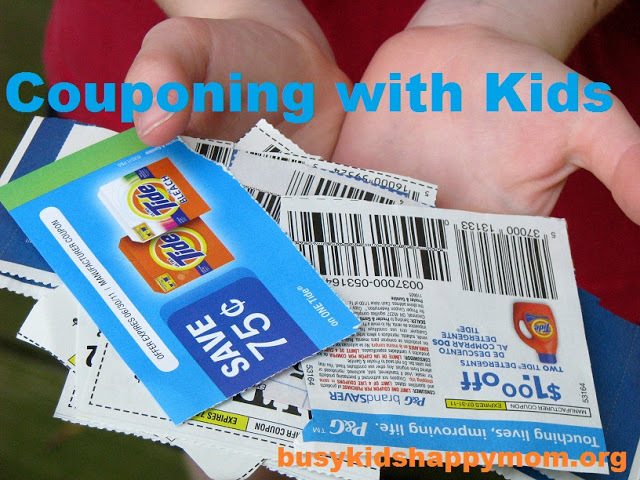 Teaching Children Responsibility – the Countdown to Independence Teaching Kids to Save Money with Coupons Mom Spotlight: Going BIG with Summer Points Ladies and Gentlemen – We have a swimmer! 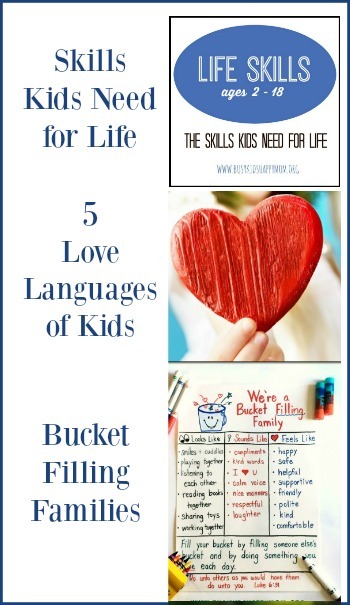 This is an awesome list Kristen – thanks for sharing it! Welcome Vanna! Glad you’re here!